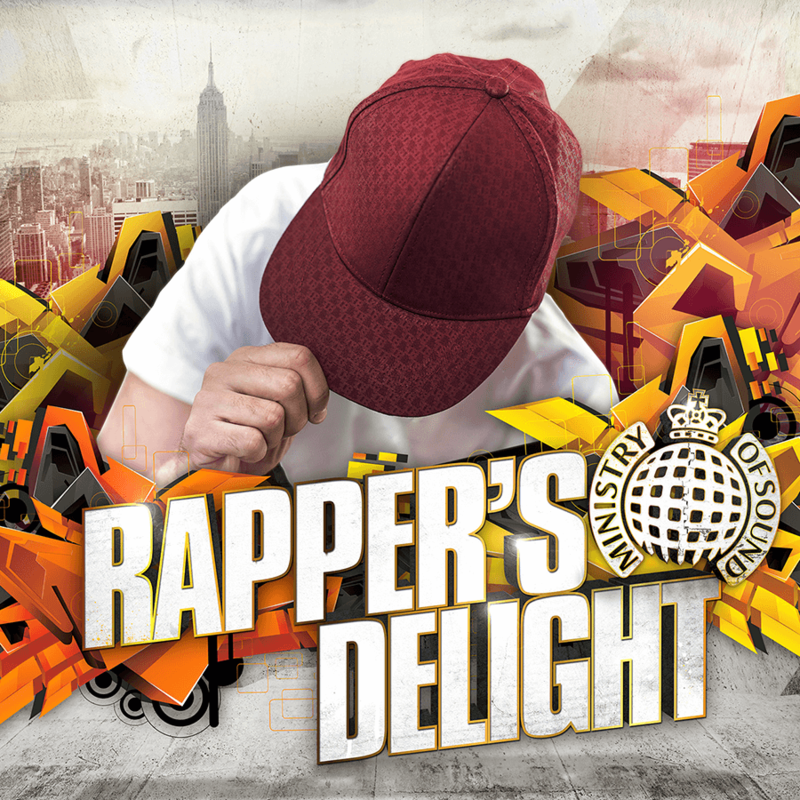 I was asked by Ministry Of Sound to produce some album cover artwork designs and concepts for their ‘Rapper’s Delight’ compilation album. 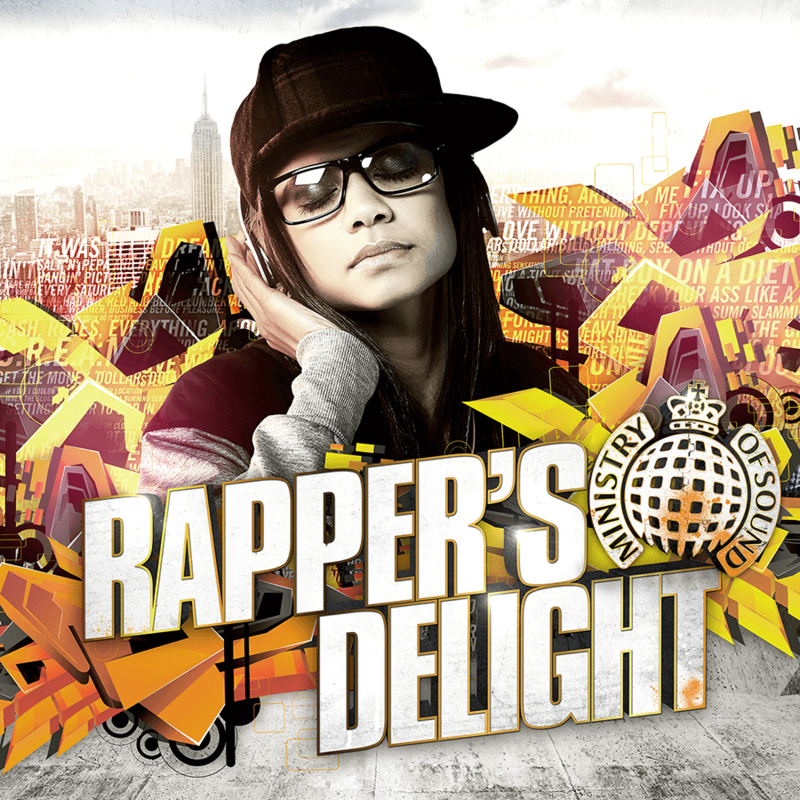 The album cover artwork was based around classic hip-hop imagery with the NYC backdrop giving the album cover design a mix of modern and classic rap aesthetics. It was also important to ensure also the artwork retained a general commercial look, not being too underground or ‘gangsta’ looking to ensure it appeals to MOS’ wide, more mainstream customer base.